We’ve all seen various versions of interventions in movies and television shows. They never go as smoothly as the interveners would like, often turning into a mess of hilarious awkwardness and touchy drama. 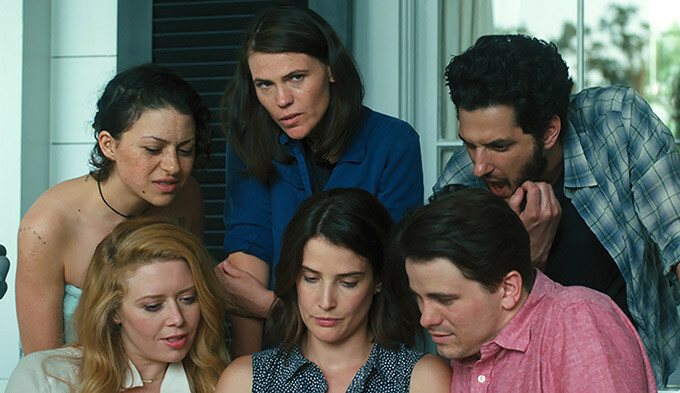 Filmmaker Clea DuVall has taken those ideas and amplified them as the entire premise of her latest film “The Intervention,” which looks to be a fun, awkward ride with a great ensemble cast.